Elbit Systems Electro-optics - Elop (Elop) is one of the world’s leading suppliers of high performance head-up displays (HUDs). Thousands of our HUDs are operational in air forces worldwide. 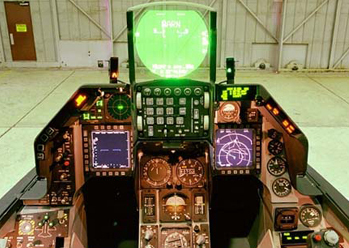 Elop has also customized HUD systems for the commercial sector and business jets, as well as for military aircraft.